There are very few things that bring me greater comfort and happiness than a nice warm cup of tea. My lovely longtime friend recently visited me from Tanzania and brought me this gem. 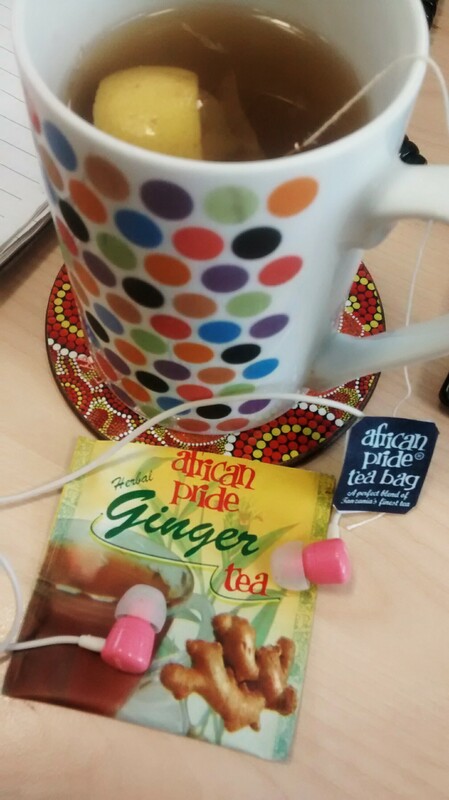 I absolutely love drinking this tea at work in the afternoons- a perfect pick me up right when the midday slump hits. It is so soothing and relaxing. I particularly enjoy it with a slice of lemon and a small drop of wild honey. What kind of tea do you love drinking? We’re such tea people! I love the green apple and raspberry tea.